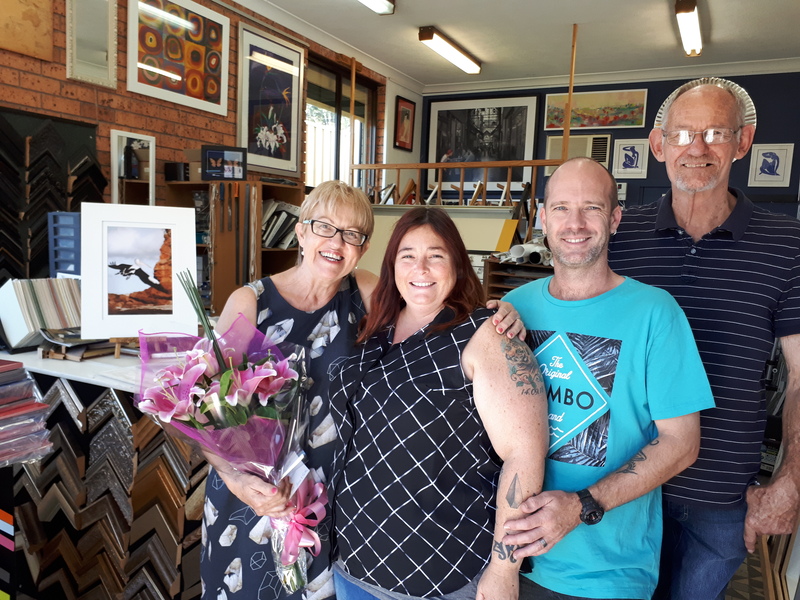 After 38 years of framing the treasured possessions of the Kiama region, Chris Evans has sold her business to Shane Hockey and his wife Talitha Borovac. The Dapto couple are excited by the opportunity to build on Shane’s 20 years of experience in the industry, the last 14 of which he has worked at Levers in Wollongong. Chris is pleased the business is to be carried on, rather than it be yet another service that people have to go out of town to get. For the time being, the business will continue to operate as Chris Evans Framing. 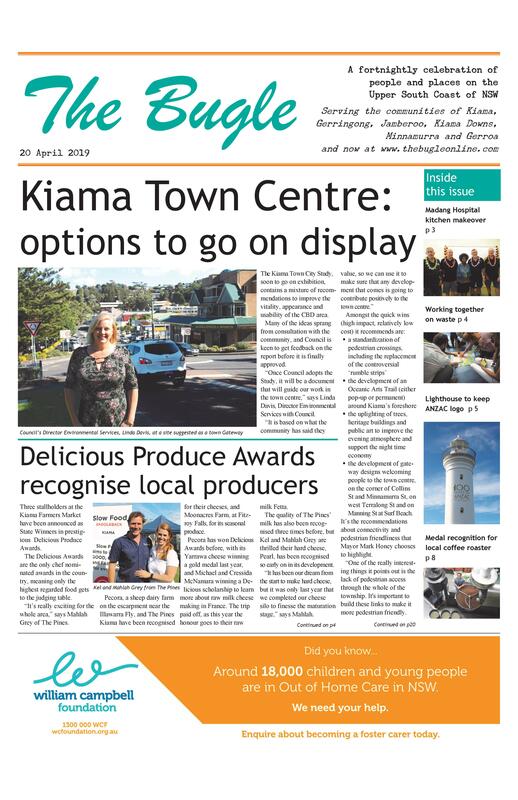 Chris and her husband David are looking forward to enjoying their retirement in Kiama, interspersed with some traveling. No doubt bringing back some items worth framing.